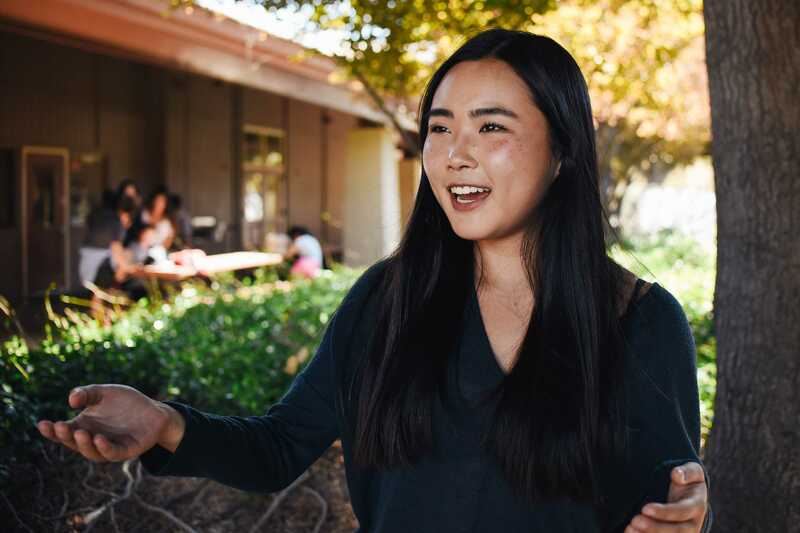 As the intramural Capture the Flag tournament comes up, Palo Alto High School Associated Student Body Vice President Vivian Feng shares her plans for the event. This year is the first time students will be signing up as individuals. 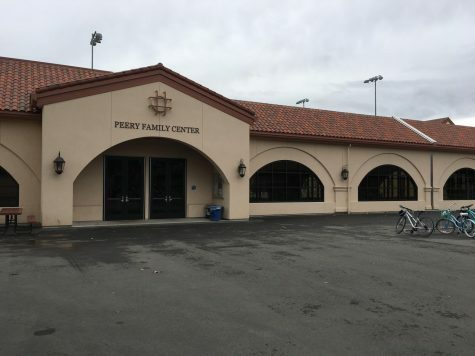 “ASB decided to divide up the teams [this year] because we wanted to make sure that all students who wanted to participate in intramural sports could participate,” Feng said. 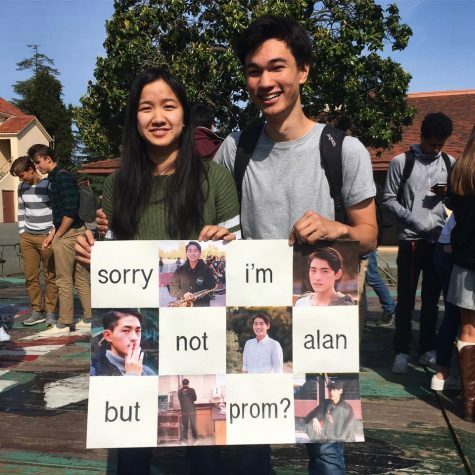 Photo: Angelina Wang. Looking to get a workout in? 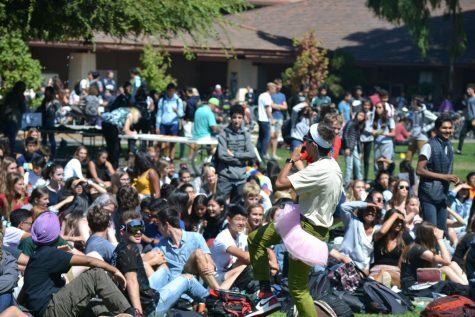 Palo Alto High School’s Associated Student Body is hosting an intramural Capture the Flag tournament during lunch on Oct. 9-13 on the lacrosse field. 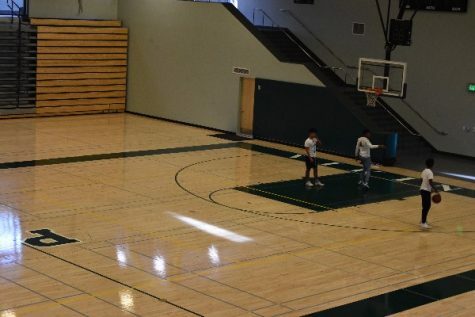 According to the ASB sign up form, which is now closed, teams will be divided by grade level: freshmen with seniors, and sophomores with juniors. The number of teams will be determined by the number of signups, but there will not be more than eight teams of 20 students. The game will follow tag rules, where players tap members on the opposing team in order to stop them from reaching their flag. The flags will not be hidden on the field, and the game will follow tag rules. Teams will need to run the flag back over the mid field line of the soccer field in order to win. 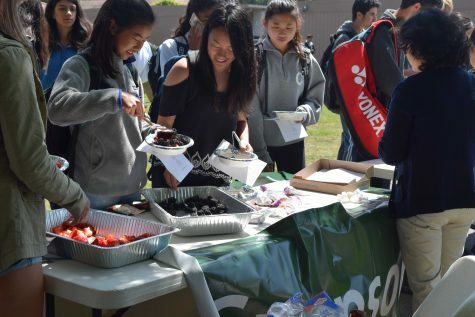 “We hope that students will learn to work with people that are outside of their typical friend group and get to engage in a fun, low-stakes, healthy lunch activity,” ASB Vice President Vivian Feng said. The teams will be picked at random from the sign-ups, according to Feng, and winners can look forward to prizes that have yet to be announced. 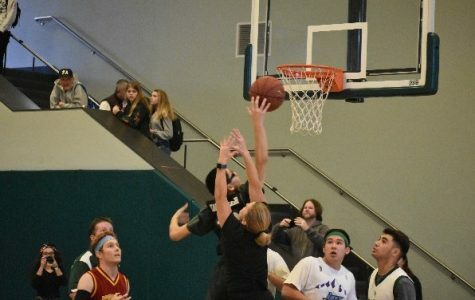 The sport featured in each intramural tournament is determined by the student body, according to Senior Class President Noga Hurwitz. 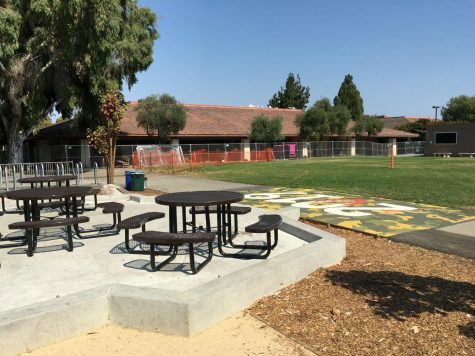 “Over the course of several surveys we saw an overwhelming support for Capture the Flag,” Hurwitz said. 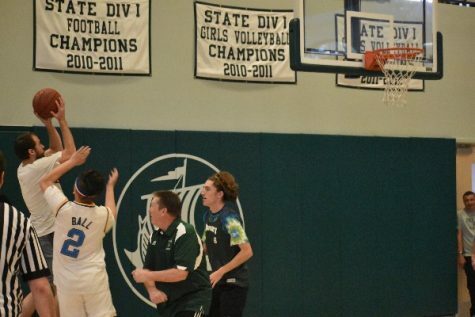 Hurwitz says this event is aimed at building class unity within Paly, while also being a fun experience.